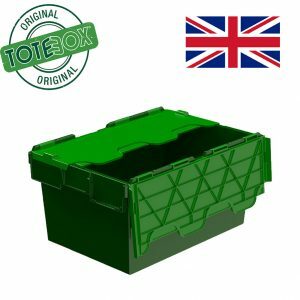 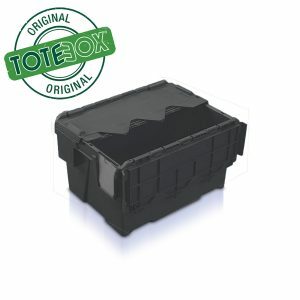 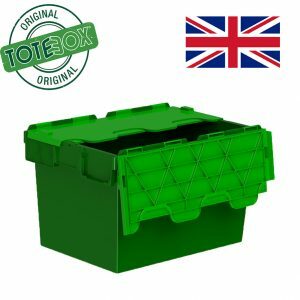 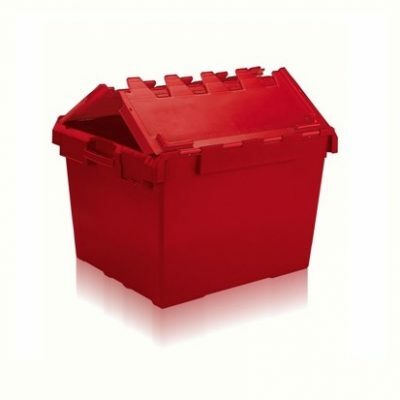 Heavy duty economy plastic tote box with a hinged attached lid. 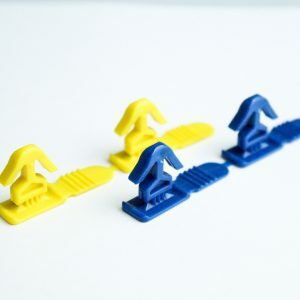 Suitable for both stacking and nesting. 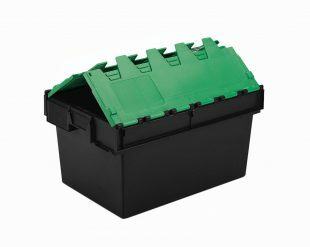 This box is extremely great value! 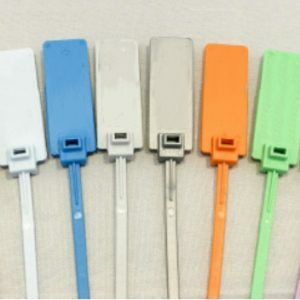 *Valuable items when used with security seals.